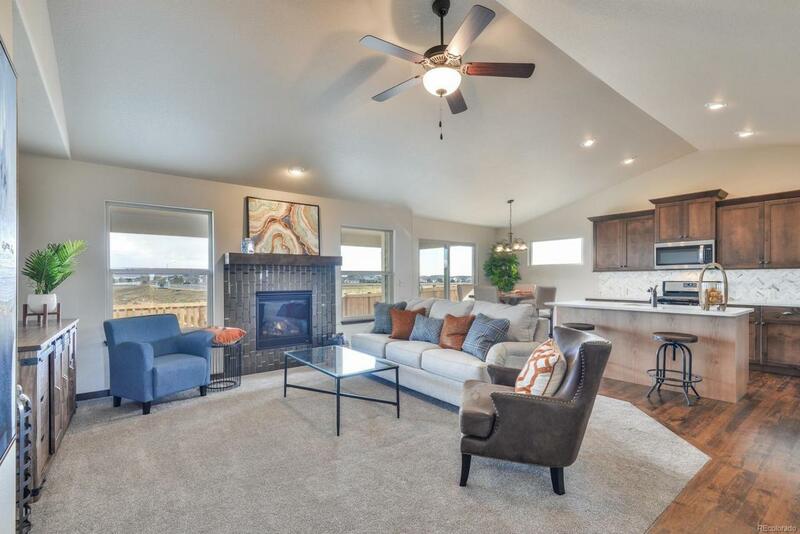 Discover Sage Homes new ranch style homes in Timnath Ranch. 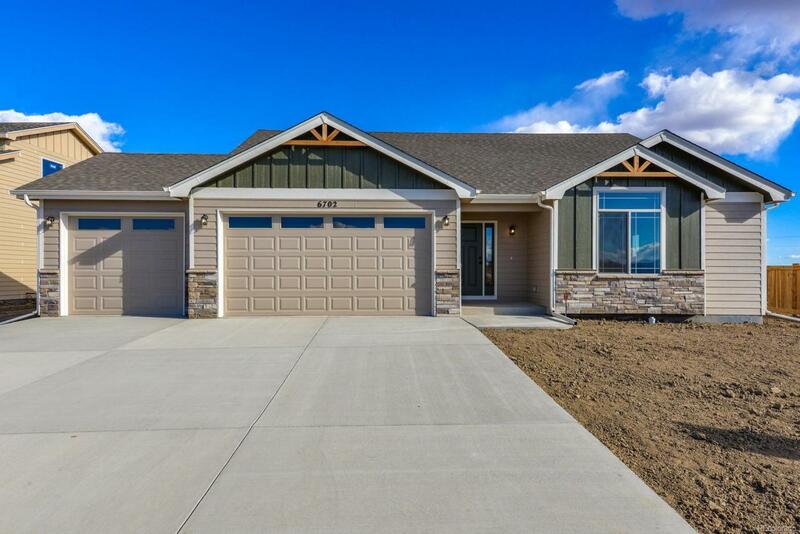 All one level ranch plans w/full unfinished basements, oversized 2 car garages & loaded w/upgraded finishes. 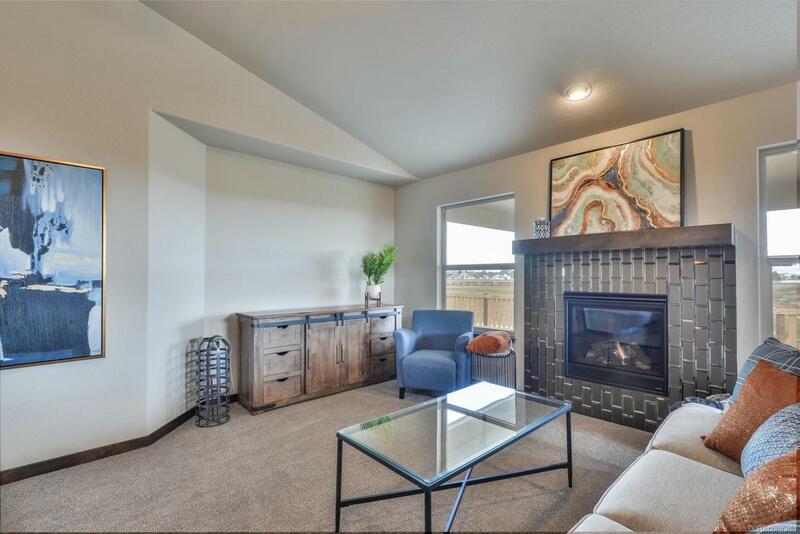 Stillwater plan w/3 beds, 2 1/2 baths, large open kitchen w/big island, walk in pantry & vaulted ceilings. Gas fp, A/C, granite countertops, wood floors & high quality Milarc cabinets are all standard inclusions. 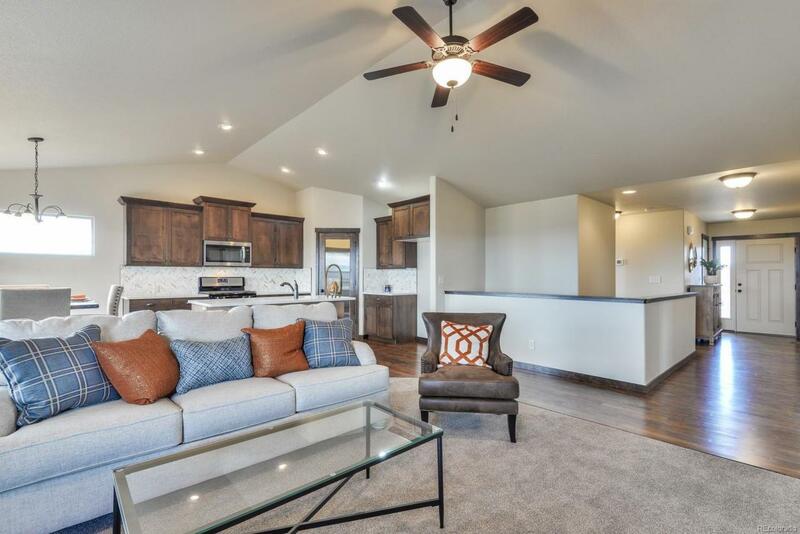 Quality built homes by Sage Homes! www.sagehomes.com. Construction starting in April & first homes complete in August.